Qualcomm provided a little insight on its depth-sensing technology, with the company boasting that it will be able to outperform Apple’s iPhone 8. 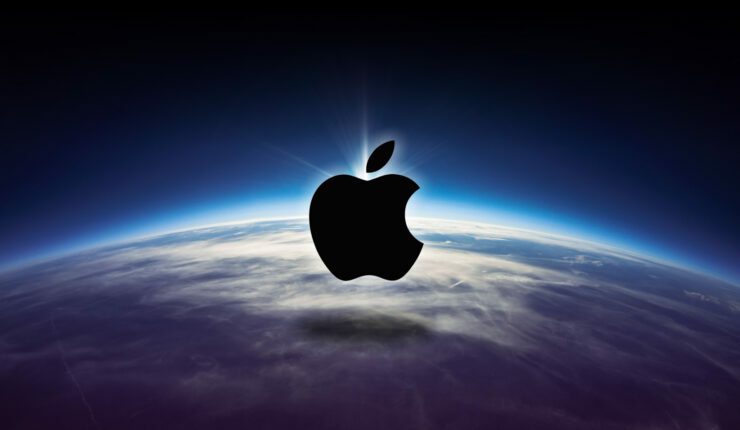 While a company or their executives would hardly bash their own organization, KGI Securities’ analyst Ming-Chi Kuo claims that Apple is yet to face a strong contender when the key subject is 3D sensing technology. Kuo believes that Apple has a significant lead against Qualcomm in the 3D sensing technology space (via 9to5Mac). He also goes onto say that Qualcomm is not going to be making a large number of shipments until at least 2019 and he backs up his claims with a fair amount of reasoning as well. Kuo states that Qualcomm is immature in both software and hardware fields to properly produce significant shipping products. The level of immaturity will further materialize the delay for this tech to reach Android smartphones and tablets. So far, Xiaomi is the only potential adopter of Qualcomm’s tech but it appears that it wants to get feedback of Apple’s 3D sensing technology before implementing the same thing on its own devices. As stated above, there is a huge difference between Apple’s and Qualcomm’s suppliers. Coming to the details, TSMC will be manufacturing Apple’s IR transmitter’s diffractive optical element and wafer-level optics while Qualcomm uses a 2-in-1 system of the DOE and WLO from Himax. According to the analyst, this is where the disparity lies between the two companies and this is what will eventually be displayed once Apple announces the iPhone 8. Previous reports have also stated that the 3D sensing module will allow the iPhone 8’s facial recognition system to unlock within a millionth of a second. Another rumor states that it will also be able to detect the owner’s face while the device is sitting flat on a desk. After reading about the rumors of Apple’s 3D sensing technology, do you feel that the latter is indeed superior as opposed to Qualcomm in this particular category? Let us know right away.